Filtration equipment companies are faced with an increasingly difficult task – creating superior filtration, separations and dewatering equipment priced to compete in today’s marketplace. DAITTO understands this challenge. Our portfolio of innovative filtration technologies can enhance the performance of your equipment in critical applications. Moreover, our global footprint can strengthen your ability to provide aftermarket service and technical support to end customers. DAITTO GROUP will work with you to determine how our products, technologies and services can improve the performance of your equipment and serve your end customer. Whether you need assistance with filter selection, troubleshooting or process improvement, we can help. Working with your local representative is only the starting point. With DAITTO Filtration on your side, you have access to a global team of industry specialists, engineers and scientists that can help you solve the most complex filtration problems. 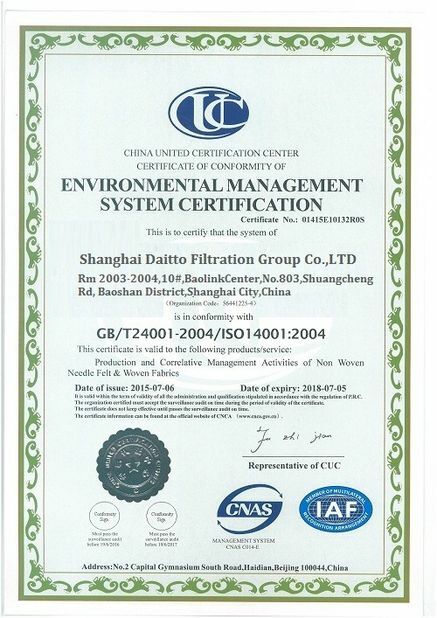 DAITTO Filtration has a long-standing tradition of quality. 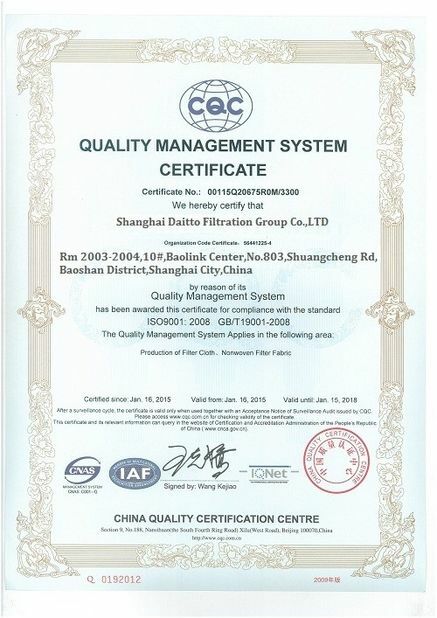 By using only the highest quality raw materials and subjecting them to the most rigorous quality assurance measures, we ensure our filters perform consistently in your application from batch to batch, year to year. 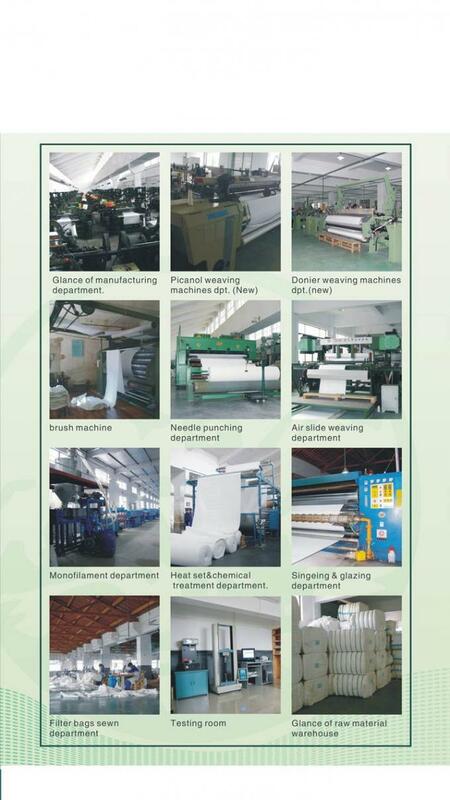 DAITTO products are not just about quality. They are about innovation. Unlike some suppliers,DAITTO Filtration manufactures many of the filtration media incorporated into our filtration products. By drawing on more than 30 years of industry application expertise with the latest in material science technology, DAITTO Filtration can develop proprietary solutions that meet the rigorous demands of the industries you serve. 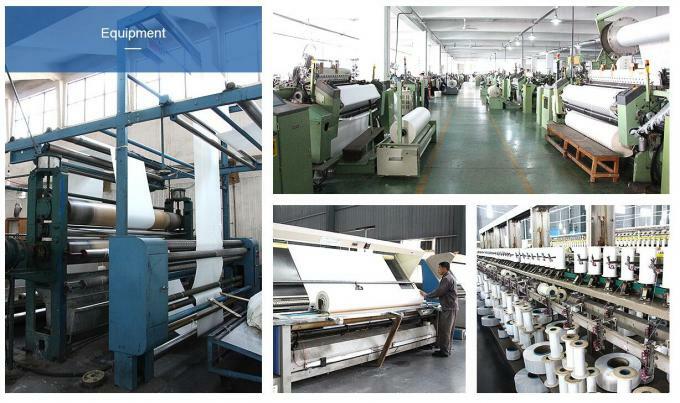 DAITTO Filtration operates through an international network of sales, manufacturing and technology centers. Working with DAITTO Filtration, you gain access to a global manufacturing organization with an impressive portfolio of products, quality systems and market experience to meet the diverse requirements of your processes. 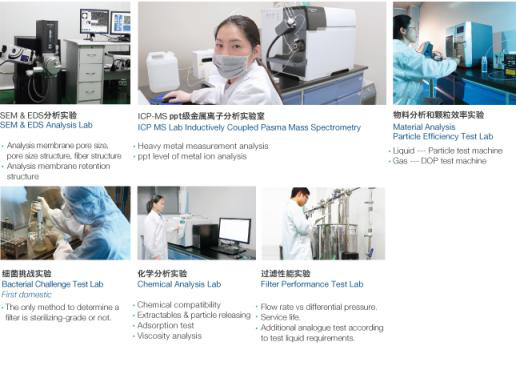 Our international team of application specialists can conduct a detailed analysis of your filtration process and offer solutions tailored to your unique needs. This program can include filtration products,and services that reduce your total filtration costs while maintaining equipment uptime and productivity. This enables you to focus your resources where they are most needed. DAITTO Filtration’s two, state-of-the-art scientific laboratories feature advanced equipment and sophisticated analytical methods to evaluate all aspects of your process and application. Our laboratories are staffed with scientists and engineers, most with advanced degrees in a broad variety of disciplines including chemistry, engineering, advanced material science and physics. 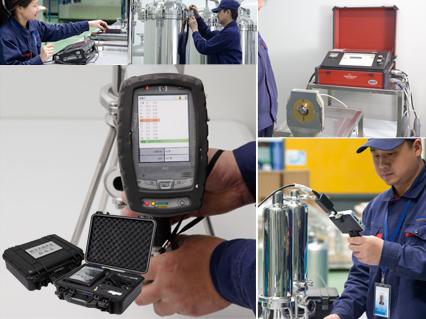 Backed by years of experience in filtration and fluid clarification, our scientific team works with OEM customers throughout the world to solve complex problems, evaluate new products in the early stages of development and investigate break-through applications to increase your productivity or lower costs. DAITTO Filtration’s scientific regional laboratories are strategically positioned to provide rapid response to our your technical needs anywhere in the world, at any hour.